“The Middle East region’s investment in Internet of Things (IoT) technology is set to reach $12.6 billion in 2021, up from $6.99 billion in 2018,” according to Norm Gilsdorf, president, Honeywell, High Growth Regions, Middle East and Russia. 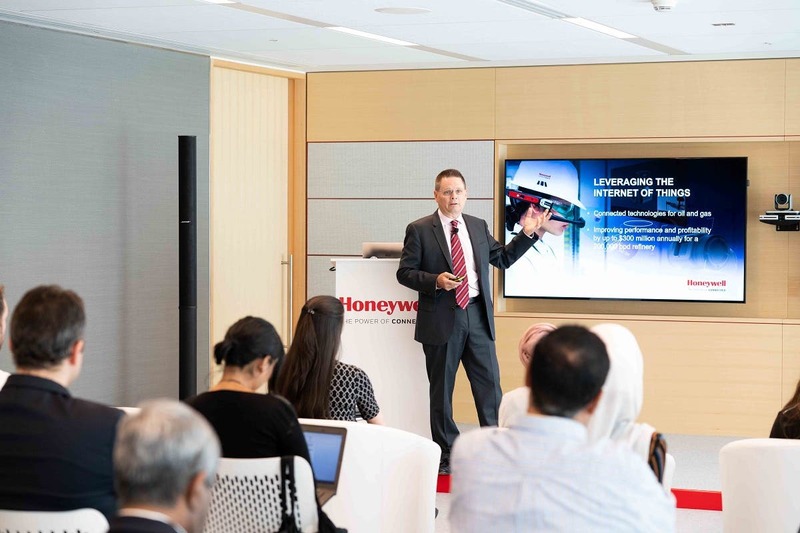 Gilsdorf on Monday announced the official opening of Honeywell’s innovation hub at the company’s regional headquarters in Dubai - the first of its kind in the Middle East. 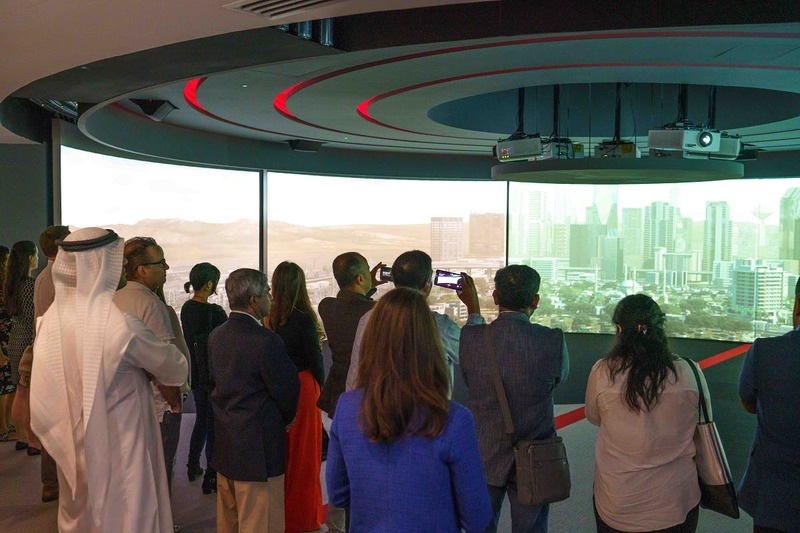 The Honeywell Technology Experience Center is designed to promote knowledge exchange and demonstrate the value that can be gained from the adoption of Internet of Things (IoT) technologies, serving as a platform to engage with stakeholders from the UAE and Gulf states, as well as Turkey, Russia, Central Asia, India and Africa. By 2020, there will be 20 billion connected devices in use. While driving the benefits of connectivity for value creation, Honeywell also recognizes the need to secure and protect increased data sharing. To promote new opportunities while managing threats, the Technology Experience Center is co-located with the Honeywell industrial cybersecurity center of excellence (COE), that was formally launched in February 2018. The COE is a pioneering technology hub with a safe off-process environment to test network vulnerabilities and threats, train customers with real-time simulations and provide advanced customer consultations. Norm Gilsdorf, president, Honeywell, High Growth Regions, Middle East and Russia, addresses the audience at the official opening of the Honeywell Technology Experience Center. The Honeywell’s solutions blend physical products with advanced software to create value for industries while supporting long-term national development visions and economic diversification across the region. 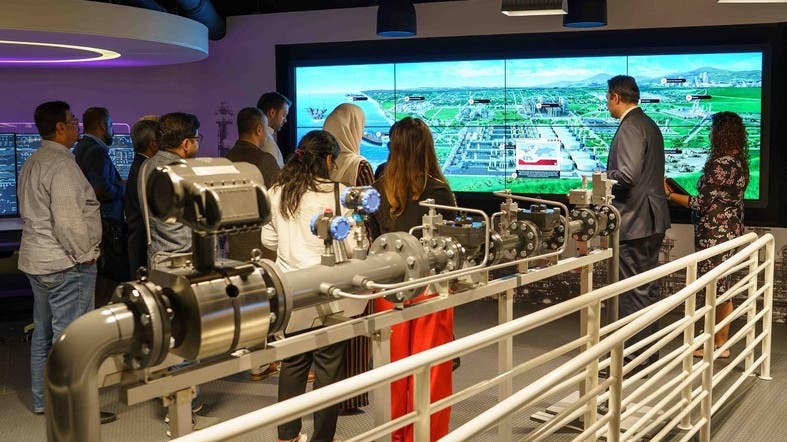 With estimates that almost 90 percent of companies in the Middle East are failing to innovate sufficiently to drive growth and generate new revenue streams, the Technology Experience Center leverages Honeywell’s deep global expertise and industrial knowledge base to help unlock opportunities for value creation though digital transformation initiatives. Visitors from a wide range of backgrounds and industries can be engaged, ranging from oil and gas, petrochemicals and manufacturing, to smart buildings and cities, transportation, aviation, supply chain and logistics. “Many companies in the region find that reaping the benefits of IoT can be a challenge owing to a lack of know-how on how these technologies can be deployed in practice. By leveraging Honeywell’s deep domain expertise and leading industrial cybersecurity experience, we look forward to working with forward-thinking visitors who are keen to understand and advance digital transformation in the region,” he added. Speaking to Al Arabiya English, Gilsdorf said that Honeywell which has been actively involved in the Middle East for more than 60 years, is very much involved in the Saudi Vision 2030. 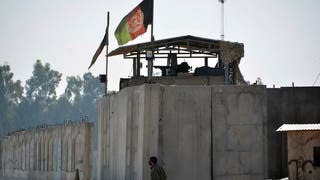 Honeywell is involved and supports some of the critical enablers to the success of Vision 2030 —Energy, Security and Defense, Industrialization, Infrastructure, and People. It is perfectly positioned to help expand the Kingdom’s potential in energy production and management; provide integrated security solutions in areas such as cyber security, critical infrastructure protection, and defense; help accelerate and localize industrialization and export diversification; develop smart infrastructure for modern transportation systems, healthcare, and building projects; and support and inspire the next generation of highly-skilled Saudi engineers, scientists, and technicians. Cybersecurity needs top priority but is the threat often exaggerated?